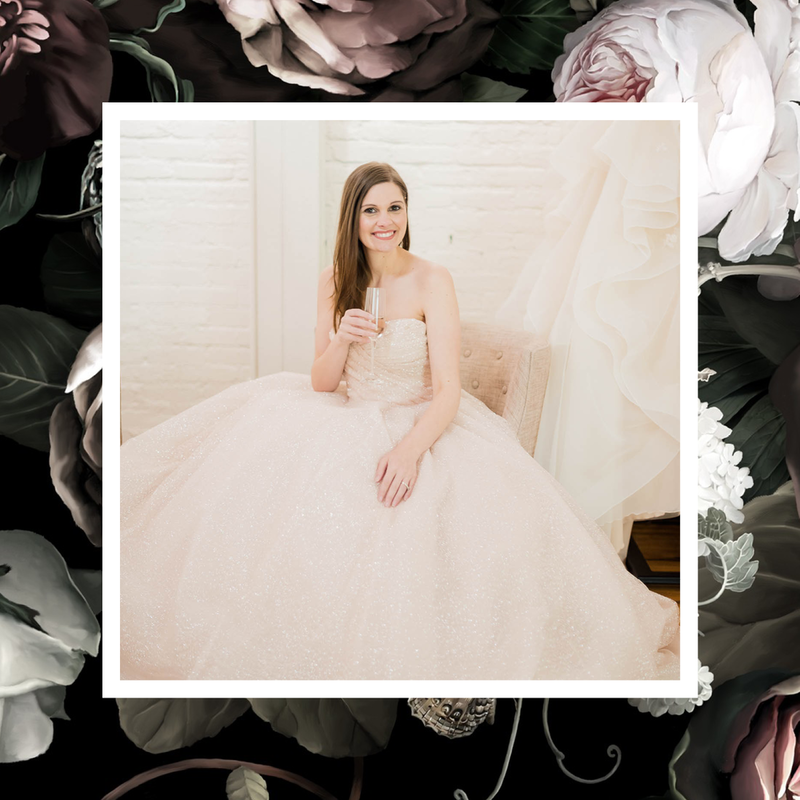 The Sampson House refreshed Jane Rae Events branding and website. 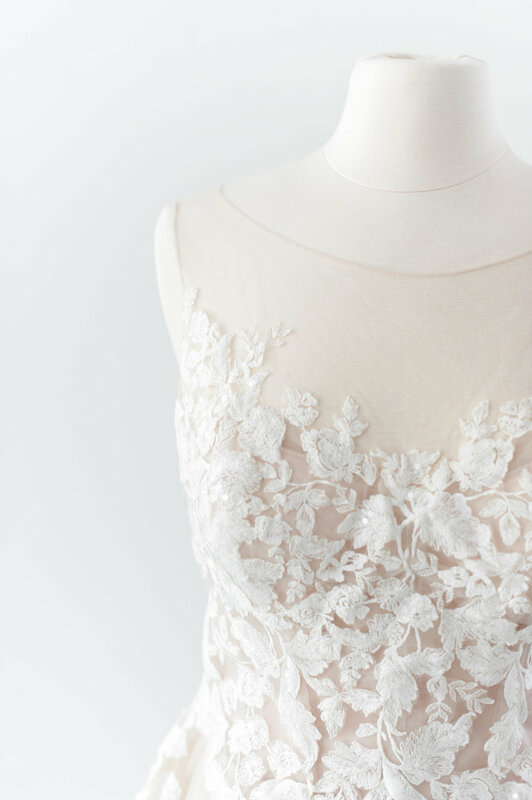 Complete with photoshoot, website design, website build, copywriting, and SEO. 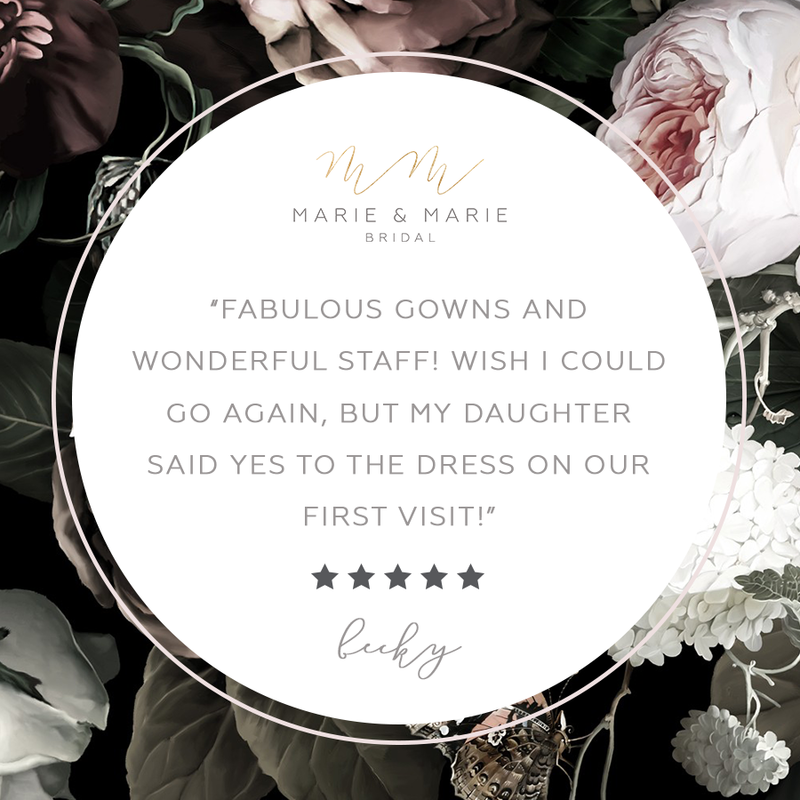 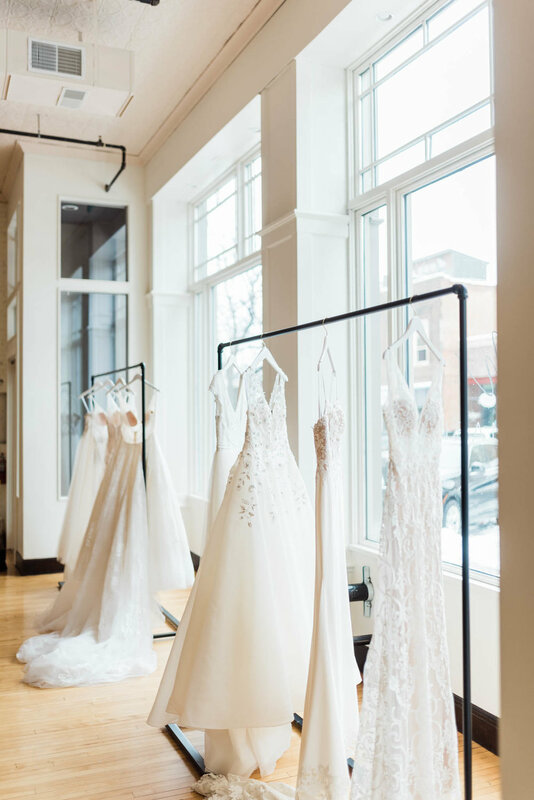 Marie & Marie Bridal is an upscale bridal boutique in Downtown Sioux Falls, South Dakota. 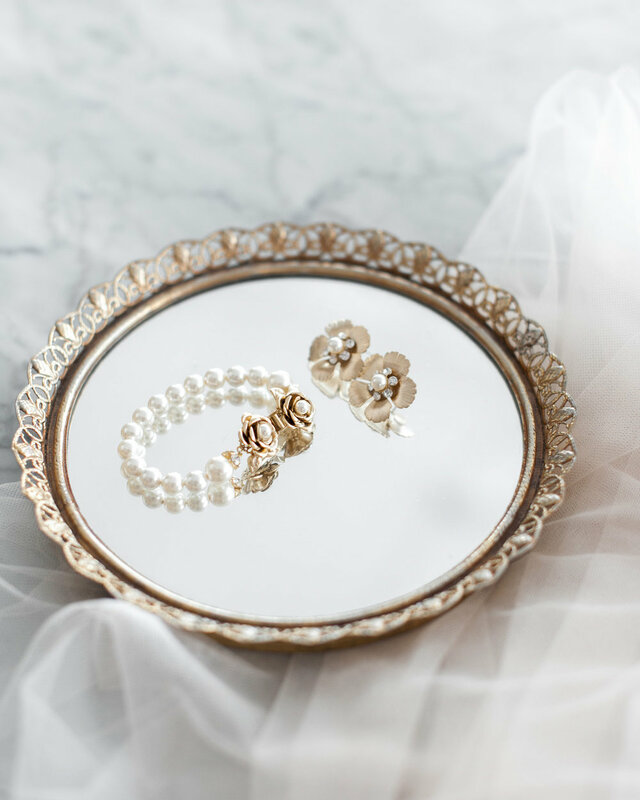 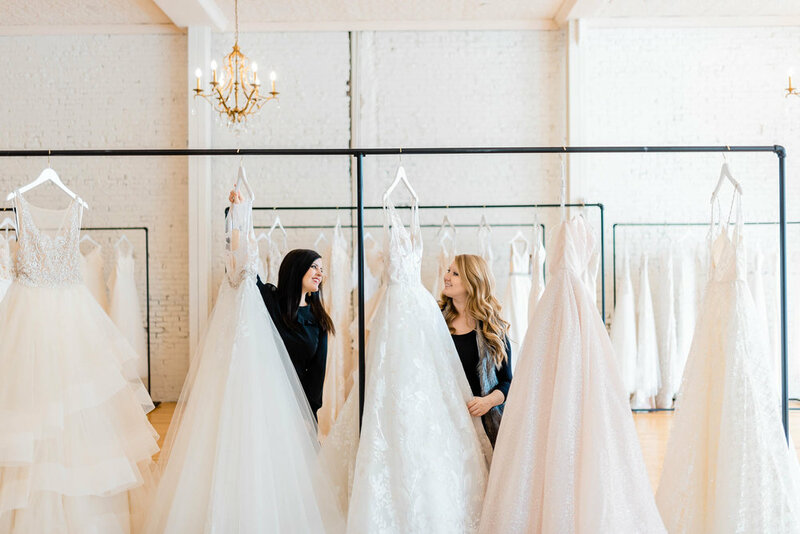 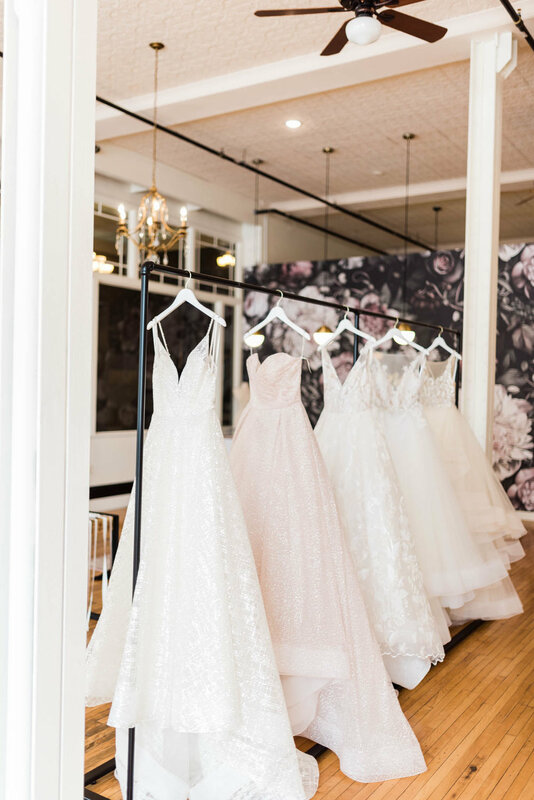 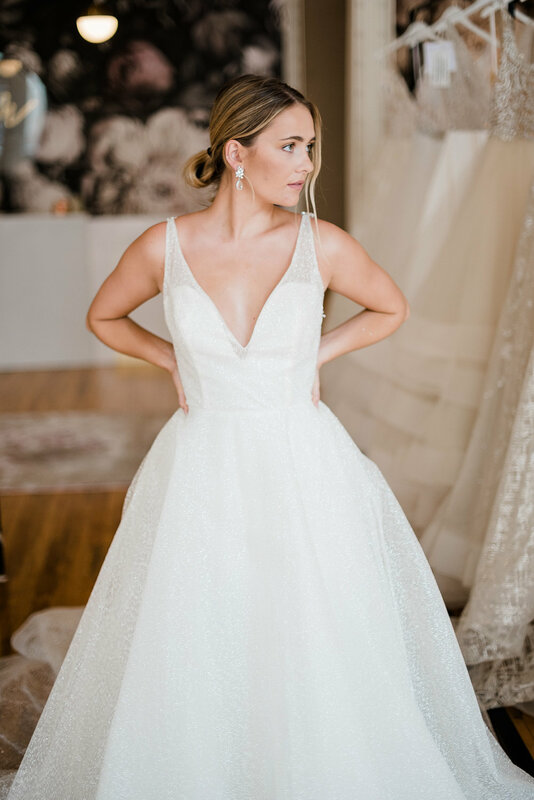 Sisters, Kayla and Erin came together to create a luxury, yet affordable shop for Midwest brides. 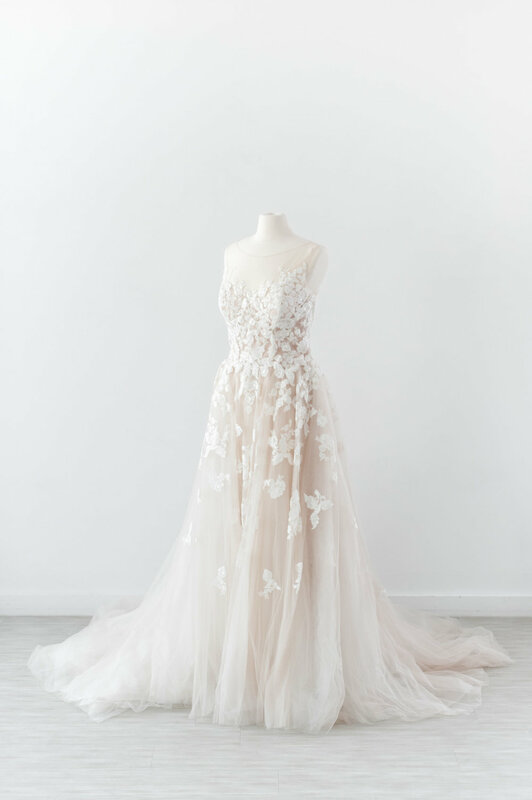 They believe the process of finding the dream gown should be as memorable as the day you wear it down the aisle. 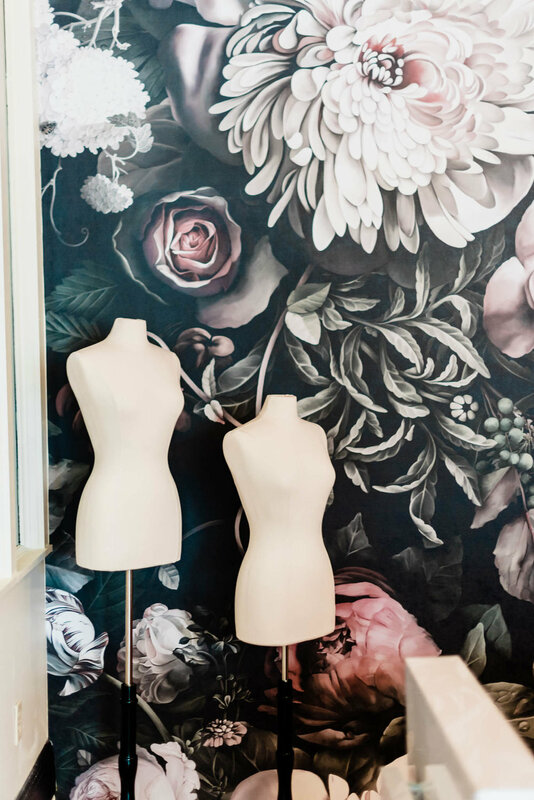 The Sampson House team was brought on to create a full brand suite, a website build with inventory tracking, content creation for social media, business consulting and social media management.